It was a dim February evening when the legendary Headless Horseman rode into dBs Berlin, on a spectral stallion made of pure positive energy. 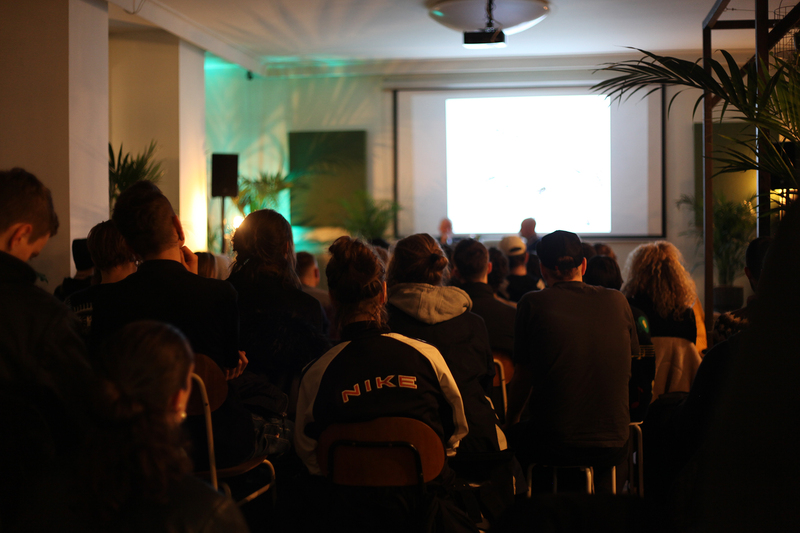 The DJ and producer – heralded for his dark, raw, cinematic and rhythmic IDM-flavoured techno – joined us to present an intimate Guest Session, accompanied by good friend and dBs Berlin tutor Christopher Jarman (Kamikaze Space Programme). After over 15 years in the scene, he had lost his head, he told us, not by cannonball but by a series of unfortunate life events. Following an uninspired hiatus, the masked musician totally recreated himself, driven by a newfound thirst for conceptual storytelling. 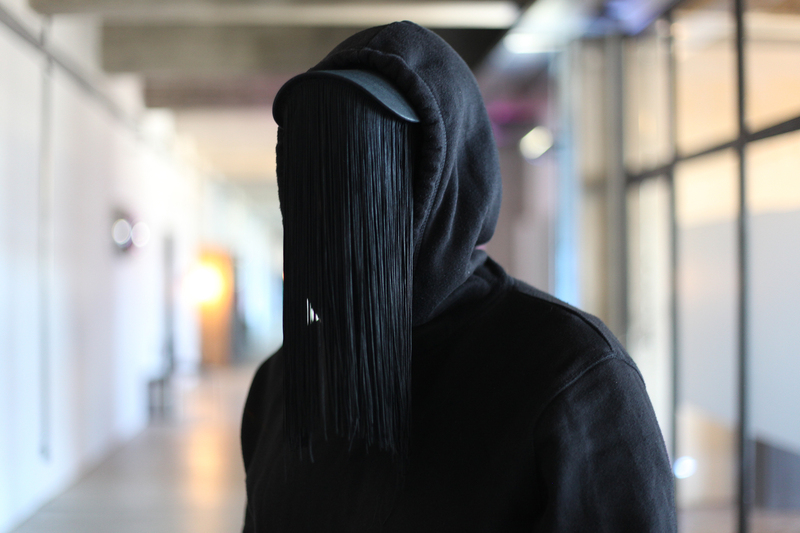 Three successful releases later, Headless Horseman caught Berghain’s attention, going on to wow Boiler Room, Berlin Atonal and worldwide venues with his hardware-only live sets. He is now one of the most talked-about techno artists. For the hooded enigma, what matters is not ego or self-comparison, but the art of sound. “Blend the noise out, turn the phone off and do your thing,” he urged our students. But we’ll let you hear his wise words straight from the Horseman’s mouth. “What’s the one thing that fuels your creativity,” we asked him after the session. Here’s what he told us. Follow Headless Horseman on SoundCloud, Facebook, Instagram and Twitter. More from Guest Sessions: Abstract turntablist Maria Chavez on the freedom to live creatively.